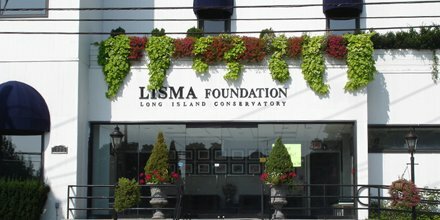 The Long Island Conservatory was first introduced in March of 1992. Throughout the years LIC has expanded its reach in the educational classes provided, and its continued commitment to you the student. LIC’s mission is to prepare performers for the future. The faculty consists of prestige scholars, and educators, who not only take pride in providing the best instruction available but also strive to tailor a program which is the most suitable for each individual student. The first consultation is free for SAT / ACT diagnostic test for new students. Request information or apply to any of the programs we have to offer.